March marked the 12th consecutive month of increased passenger activity at Shreveport Regional Airport. 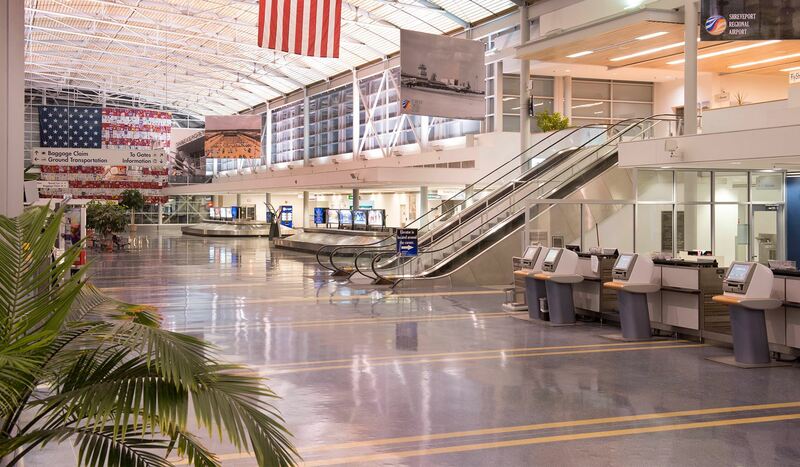 March 2019 was the busiest March in 10 years at Shreveport Regional Airport (SHV) with 52,622 passengers flying in and out of the airport. That was an increase of 6%, or 2,947 additional passengers in March 2019 compared to March 2018. Passenger numbers are up year-to-date also. For the first three months of 2019, 140,139 passengers traveled through SHV, which is an increase of 6% or 7,687 passengers this year compared to the same time last year. Year-end totals for 2018 were up, too. A total of 629,309 passengers used SHV in 2018, which was an 11% increase, or 64,526 additional passengers in 2018 verses 2017. “We are very excited to see the passenger numbers continue to climb higher each month. That shows that more local residents are choosing to support our local airport and it sends a message to the airlines that there is additional demand for seats from Shreveport. More passenger demand leads to larger planes and additional destinations,” said Mark Crawford, Marketing and Public Relations Manager for the Shreveport Airport Authority. In January, American upgraded the twice daily flight to Charlotte from 50-seat jets to 65-seat jets. The larger planes will add an additional 21,000 seats this year. American also added a seventh daily departure to Dallas/Ft. Worth International Airport. In February, Allegiant announced new nonstop service to Destin, which launches next month on May 17th. This will add more than 10,000 additional seats in 2019.